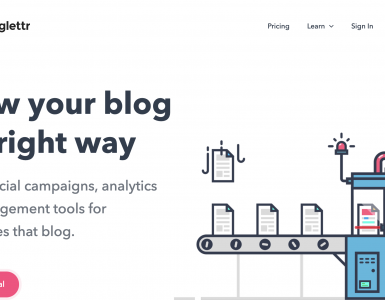 Planable just introduced a new feature that allows you to plan your social media campaigns in a brand new grid view format – another way to view, plan, and schedule your content. This feature is particularly useful for Instagram, where you need to craft your grid and make sure everything is pixel perfect. Beautifully designed and planned Instagram grids are all the rage now and Planable thought you needed a better way to plan them. You can easily drag & drop your posts in the social media approval and collaboration tool to rearrange them until your grid is flawless. 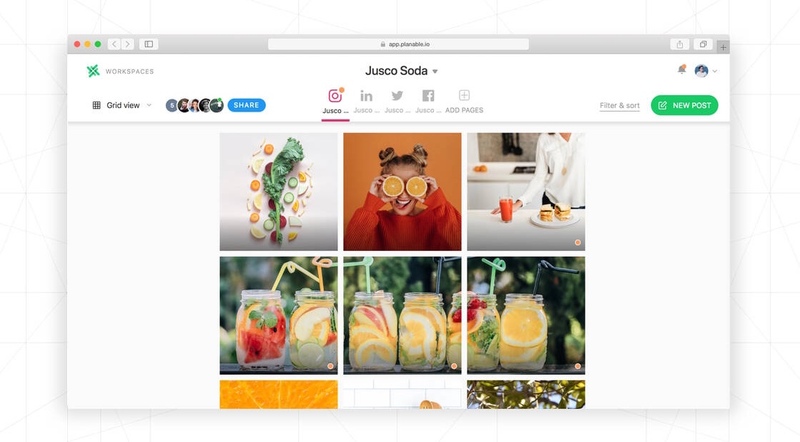 The new grid view works on all types of pages including Facebook, Twitter, Instagram, and LinkedIn. It allows you to preview your upcoming content at a glance. Test Planable risk-free now!